WAIT! We want to give you our 5 Steps To Pitching ANY Investor EBook! Drop your email below and we'll send it right to your inbox. Download our app from the iOS App Store. Create your profile and tell investors about your business/start up. That’s it, get ready to PITCH! Our active investors will swipe through a stack of startup companies they are presented with. 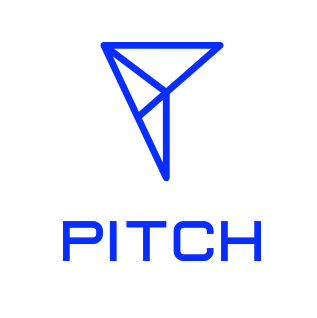 Once an investor matches/expresses interest in your project, you will be notified to set up a LIVE pitch with them, FaceTime style, right on our app. You’re not just pitching ONE investor.. You are pitching the WORLD. Since your pitch is broadcasted around the world, it allows for the ultimate crowdfunding opportunity. Our accredited investors are interested in ALL industries! Entrepreneurs Are Already Pitching Investors On Our App! Ready to get your project in front of an investor? From today through August 15th, every package you purchase gets you one ticket into our raffle. One lucky winner will be picked on June 15th to pitch Kevin Harrington Live on our app! Yes! Give me a chance to pitch Kevin Harrington! Our policy is simple. If you are not 100% satisfied with your purchase and have not created a pitch summary or pitched live, simply call us within 7 days of purchase and we'll refund the full cost of the purchased package.